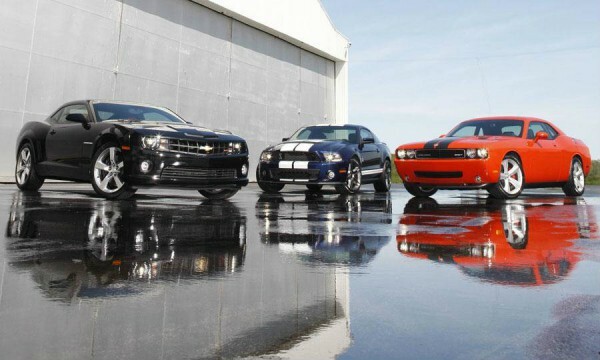 HOW TO Buy a US Muscle Cars? Must See, Amazing Cars! 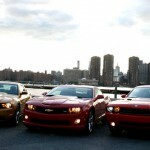 In this text we are going to offer you several tips and tricks when buying US Muscle Cars. 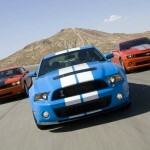 If you live in Australia and want to buy US Muscle Cars imported in your country you should carefully think about it. Seek for advice from importers, take a good look into exchange rates, do not make a quick decision- are some of the things that importers recommend. Performax International that has been importing GMC, Ford and Chevrolet for 20 years says that importers should also be careful about the sail and check the customer very well. According to Mr. Glenn Soper, general manager of Performex International, people who want to buy Mustang, Corvette, Camaro or other American vehicle have a great possibility to do so, but they can be easily tricked, particularly the inexperienced ones and therefore the company offers them help. Besides the fact that the company helps buyers to have their cars registered, it also offers buyers and customers a checklist they should complete or at least take a look at, so that they can safely buy the car they dreamed about. Some of the items on the checklist include information on the size of the plates, tires, seats, dashboard ISO standards etc. and whether all Australian legal and technical requirements have been fulfilled. Must see these amazing top 10 classic American Muscle cars on this link!